 Alignment Archives - AutoNetTV Media, Inc. If Chrysler is to survive, it must have the help of the unions. read more Just as the unions and automakers need to acheive alignment, so do your wheels.